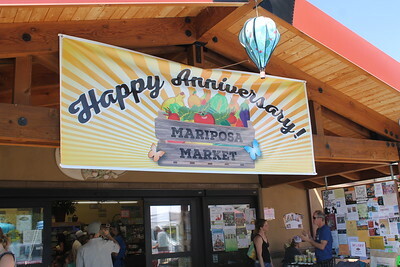 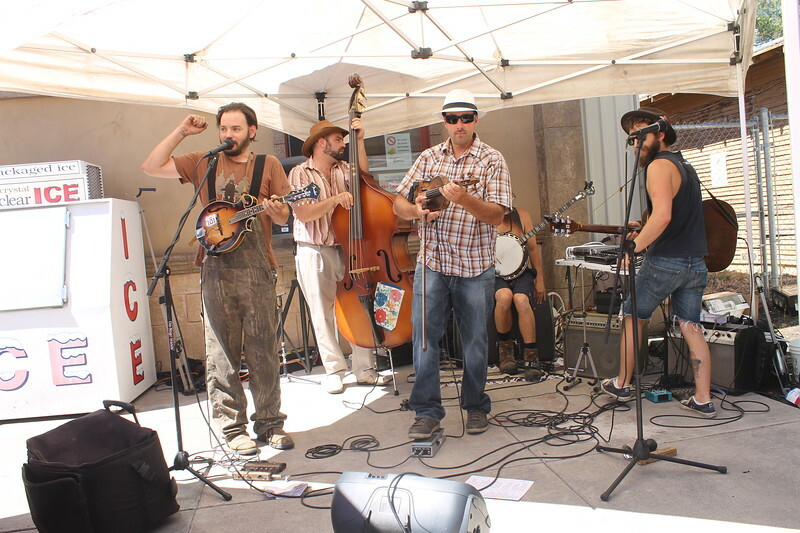 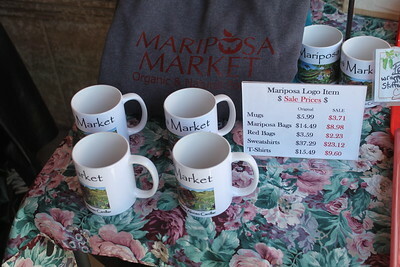 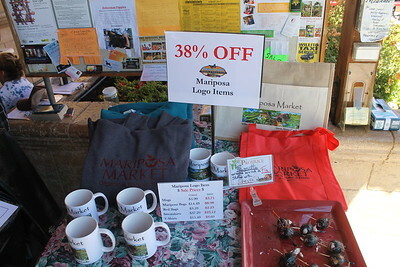 ARIEL CARMONA JR/THE WILLITS NEWS Mariposa Market's 38th anniversary in Willlits means customer appreciation day. 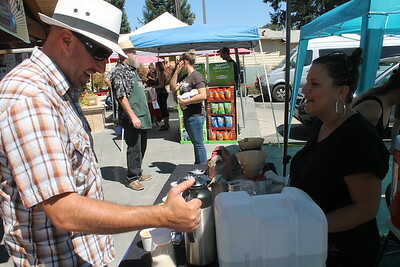 ARIEL CARMONA JR/THE WILLITS NEWS Luci Ramirez, co-owner of Humboldt Bay Coffee organic company offers samples to customers Saturday. 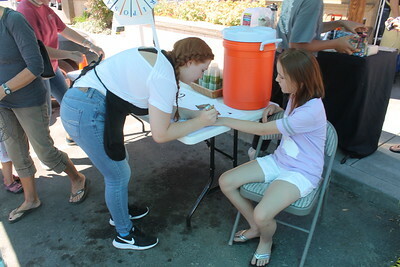 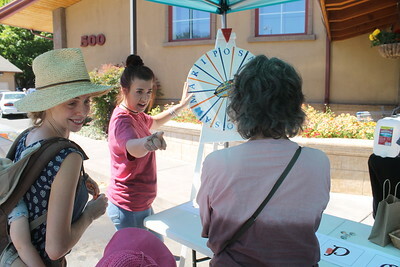 ARIEL CARMONA JR/THE WILLITS NEWS Tauna Hincker spins the wheel for customers Saturday. 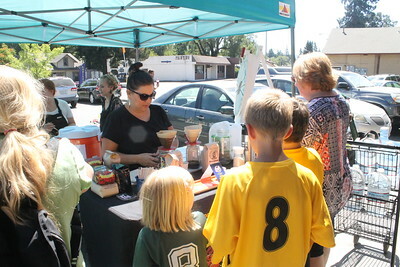 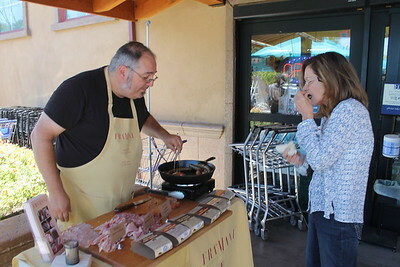 Those who made a purchase had the opportunity to win food and prizes.